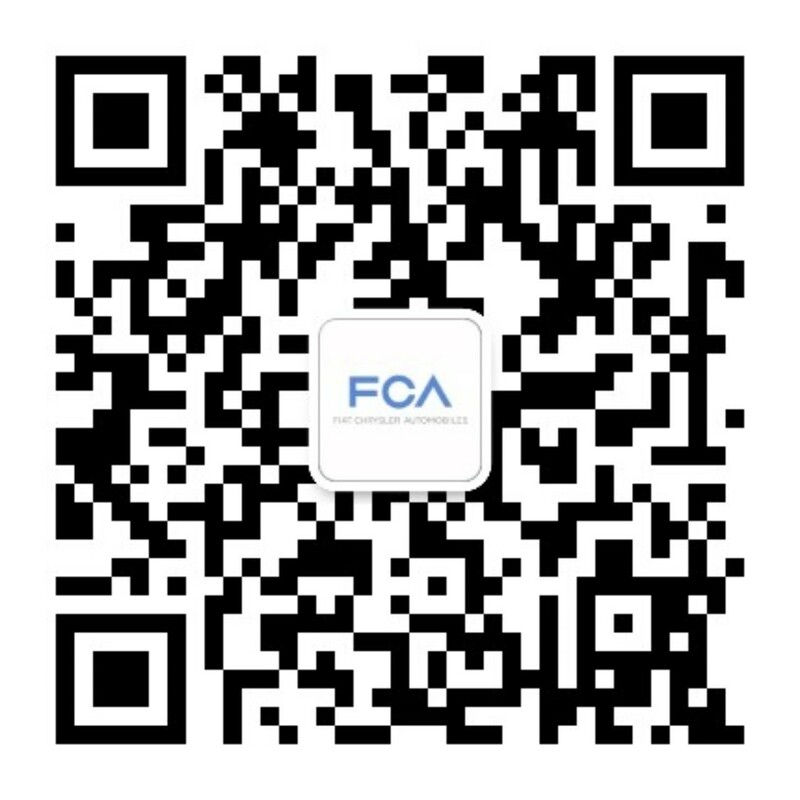 FCA EMEA includes several cities, countries and facility sites where we do the work that supports our local markets in Europe, the Middle East and Africa. Each of our locations offers a unique history and culture, along with lifestyles that people of all backgrounds can enjoy. In addition to our spotlight cities, FCA EMEA also operates in Poland, Serbia, Morocco, Egypt, South Africa, Denmark, Sweden, Portugal, Switzerland and Greece. Turin is the strategic logistic key point for northern Italy, close to airports and within reach of Milano, Genova and Verona. You can also easily reach the seaside of Liguria and the mountains of the Alps from Turin. 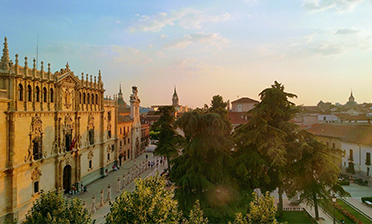 This historic city offers an active lifestyle with many cultural events and music, cinema, art and theater festivals. 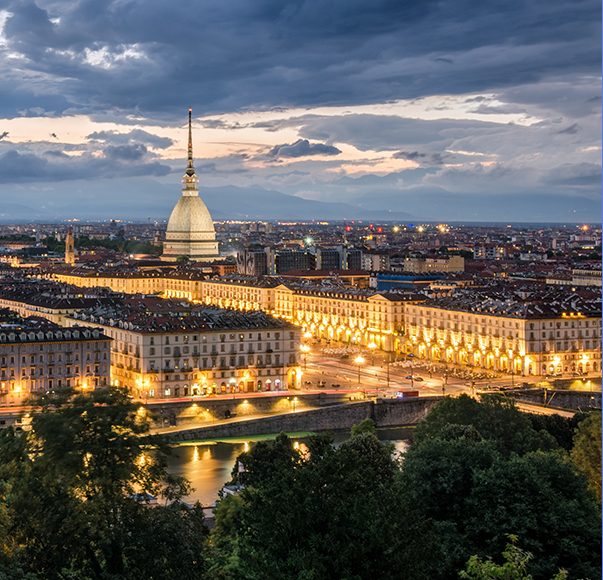 Turin also is one of Italy’s centers for food and wine – home to renowned restaurants and tasting events – within proximity of Langhe and its famous wines, cheeses and truffles. Alcalá de Henares, one of the most important cities in the history of Spain, is located 35 kilometers northeast of the city of Madrid – a 30+ minute trip from the main transport hubs. The city has a mix of modern infrastructures and historic neighborhoods and streets listed as UNESCO World Heritage Sites. This location also offers a wide range of cultural events, one of the most important universities of Spain (Universidad de Alcalá), outdoor activities and a vibrant nightlife. 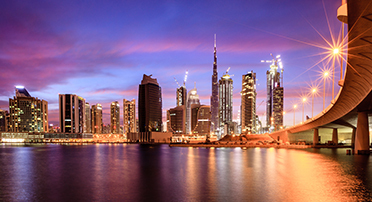 The international metropolis of Dubai is a place of many languages and cultures, where modern and traditional lifestyles exist in harmony. Home to tallest skyscrapers on the planet and the world’s largest mall, Dubai is known for innovation, new technologies and luxurious retail and entertainment. Outdoor activities are also very popular with many man-made islands and an artificial archipelago. 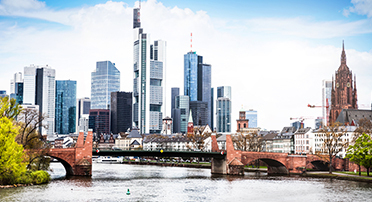 Frankfurt, one of the largest cities in Germany, is recognized as a global hub for commerce, culture, education and tourism. A central location as a major air, rail and road transport hub makes Frankfurt a convenient spot from which to explore other European countries. 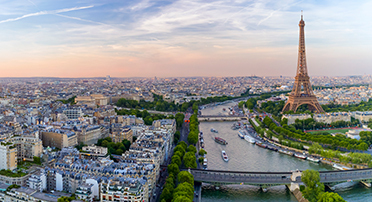 The city is also known for its many influential educational institutions and sustainable lifestyle, having more than 50% of protected green areas replete with forests, parks and botanical gardens. Slough is located in the Greater London urban area, around 30 km west of central London. The city is one of the largest industrial estates in Europe and has the highest concentration of global corporate headquarters outside central London. Slough is also integrated into the heart of the UK transport and communications network. You can easily reach central London using either the Great Western Railway line (a mere 20-minute train journey) or the A4 highway. Heathrow airport is within a 15-minute drive. 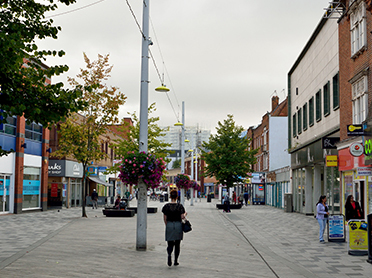 Slough offers a wide range of typical English pubs to spend the night out with friends, but is also conveniently close to other emblematic, busy and well-frequented towns such as Windsor and Maidenhead. Trappes is located in the Ile-de-France region, just 30 km from the city center of Paris. The city offers almost 1000 hectares of public green spaces for outdoor and leisure activities. Trappes is an easy drive to the seashore, as well as the many historic and natural park attractions in the Normandie region.